Unleash the full growl of the 3.0L flat six and hear the twin turbos sing in all their glory with a straight dual 3″ system from the turbos back. Perfect for track days or for the Porsche owner looking to experience a race inspired soundtrack on a cruise – the Trackback Turbo Back Exhaust is the ultimate 991.2 exhaust for the enthusiast after max gains in sound, weight reduction, and power. DEVELOPMENT AND TESTING: We could not curb our curiosity of what a 991.2 C4S would sound like with a true straight pipe exhaust. Using 3” mandrel bent tubing straight out of the turbos to the rear of the car and fitting single wall turn downs, this exhaust system is radical, simple, and ferocious sounding. We approached AWE Tuning about testing our development car at their state of the R&D facility for third party dyno results. We experienced gains of 17 whp and 14 ft-lbs of torque at 6,500 RPM as tested on a 2017 Carrera 4S with no other mods. Peak power was up by 12 whp and 12 ft-lbs. Much greater gains can be expected from the freer flowing exhaust components when paired with a tune. During testing we experienced no CEL, but cannot guarantee the same results on all cars as all cars are different and unique. Catted O2 Spacers are also available to reduce any chances of triggering a CEL. CONSTRUCTION: Each exhaust is assembled out of thick wall .065″ T304L stainless steel and rigorously quality checked in-house. 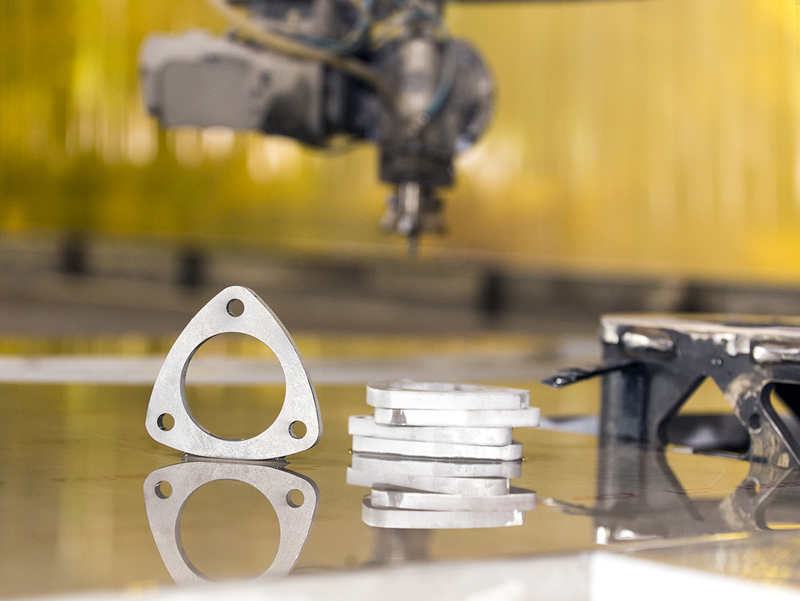 Smooth mandrel bends and thick flanges precision cut by a waterjet ensure product longevity. It was also important that we retain use of the factory heat shields as to not heat soak the components around the turbos. 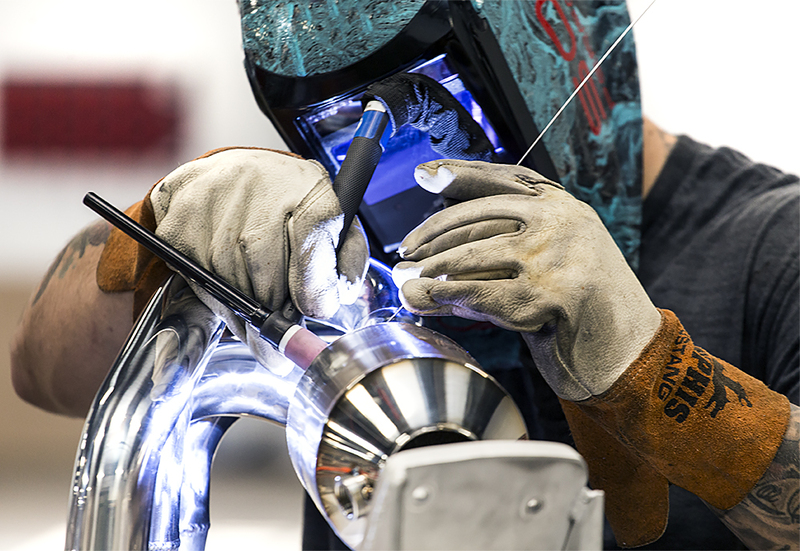 BOLT ON AND GO: Each exhaust is tested in a fixture to ensure perfect fitment. Hardware and thorough installation instructions are included in the box for a straightforward install that can be performed by most DIY enthusiasts.